It is a public University with headquarters in the city of León (Spain), and with an additional campus in Ponferrada. The germ of the university was found in 1843, when the Normal School of Teachers or Seminar of Teachers of Public Instruction was created and in the secondary school of Veterinary, founded in 1852, laying the foundations of the future university of Leon, founded in 1979 as split of the University of Oviedo. 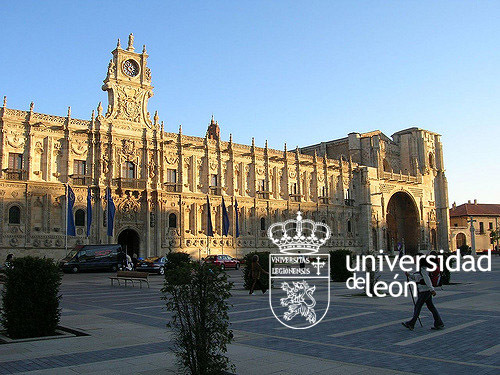 The University of León is located in a geographical area with important agrifood production. Its incorporation was approved unanimously.